If you only have 48 hours to spare, then check out this short guide of things to do in Bruges from the best city walks and attractions, to cultural activities and must-try food and drink. 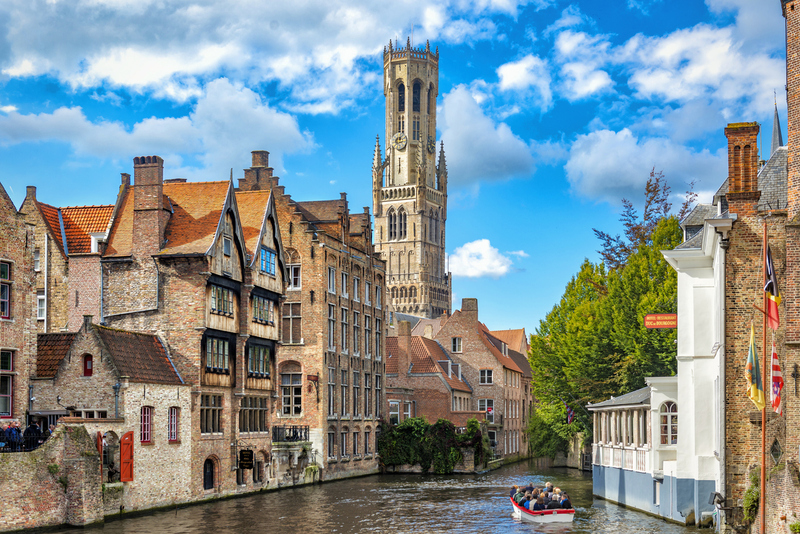 As the capital of the province of Flanders, Bruges is a UNESCO World Heritage City boasting pretty cobbled streets perfect for wandering through and awe-inspiring architecture that will surely capture your heart. The best way to see the city is on foot, so make the most of guided walks and tours or go it alone with a map in hand. 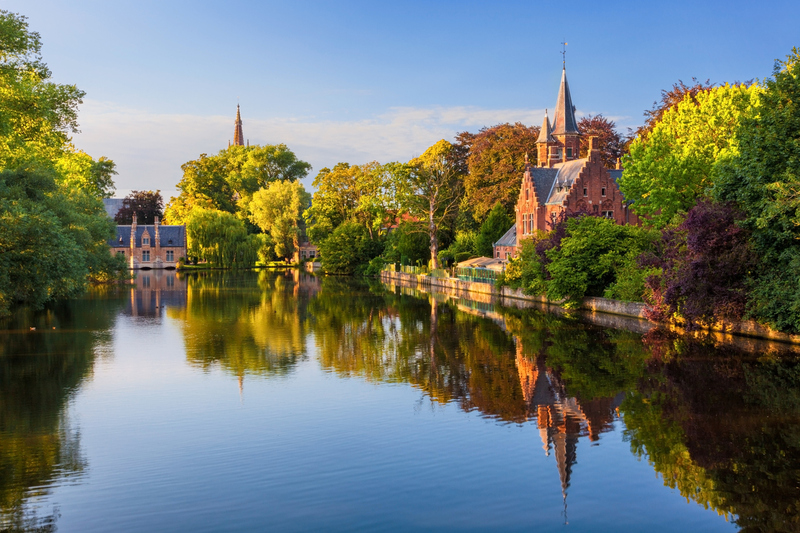 Whether you discover Bruges’ beautiful canals, parks and green spaces, Middle Age architecture or the best places to grab a beer and frietkoten, there plenty of hidden gems around. The area of Rozenhoedkaai is a must, simply for the views alone. Some of Bruges top sites include 15th century Belfry Tower, which has 366 steps to climb to the top and offers panoramic views. The Markt square just beneath is a hub of activity with restaurants, cafés and a weekly market and is also close to the City Hall. Over Christmas, the space is transformed into a magical winter wonderland. If museums are one of your main interests, then you won’t be disappointed here. One of Bruges great charms is the collection of diverse museums, from the literary Gezellemuseum to the art history Groeningemuseum. Elsewhere, Bruges’ famous windmills can be found on the east side of town. St Janshuis and Koelewi Mills are still grinding grain to this day. 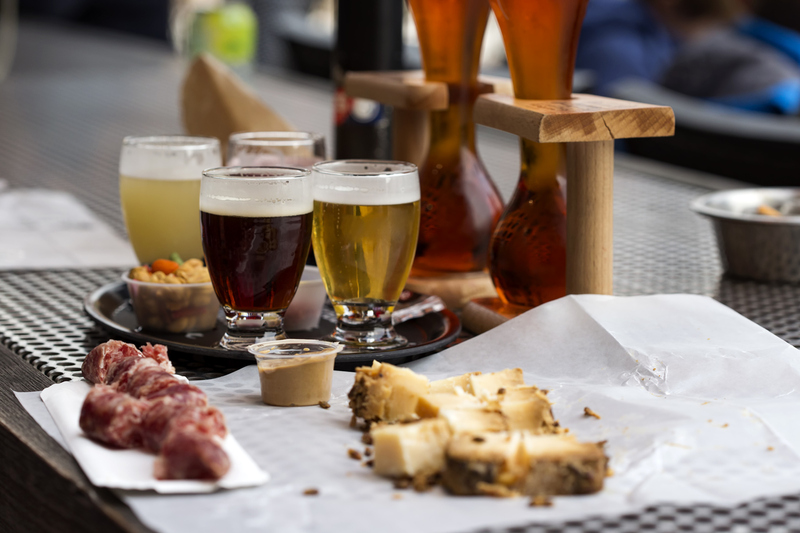 Bruges is a great city for foodies. Famous for sweet waffles, chocolate, beer and Belgian fries, all of these should be at the top of your list! There’s even a Bruges Beer Museum and Frietmuseum for those serious about learning more. You’ll find some great coffee shops too like Vero on Sint-Jansplein 9 and fine dining at Bistro Refter on Molenmeers 2. By night, things are laidback with most of the action around the Old Town. There are several bars, clubs and live music venues dotted around the city, and both Zilverstraat and Kuiperstraat are good places to start.